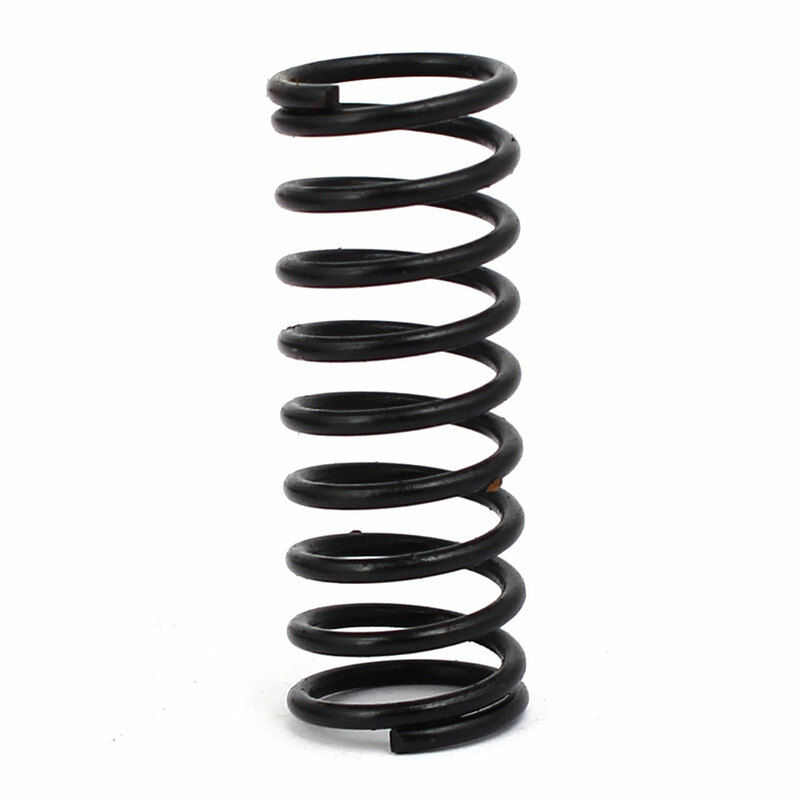 Spring steel wire compression spring. Baked for a rust resistant finish and heat treated for performance and longevity. Ideal for a wide variety of uses in homes, the shop, on the farm or ranch, small businesses. Used in screen doors, chaise lounges, toys, lawn and garden equipment and industrial.